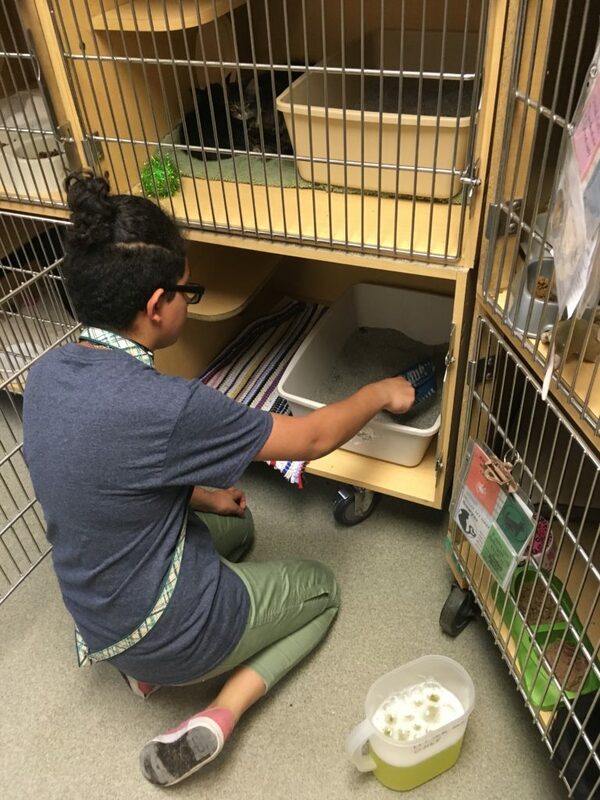 Hands & Paws is a new service opportunity for teens and tweens that want to try out volunteering, or need short term service hours* under the direction of our qualified education staff. Each session will include lessons about animal needs and challenges, and different service and volunteer activities, and explore project ideas for Girl Scout Award, Eagle Scout, National Honor Society, and school service projects. Sign up for one, or the whole series! We also offer Hands & Paws for elementary school students. You should also check out our humane & service Animal Adventure day camps, every spring, summer & winter break, and our Parent-Youth-Partner volunteer program!  Hands & Paws is $25 per child, per 2 hour session. Pre-registration and pre-payment are required. 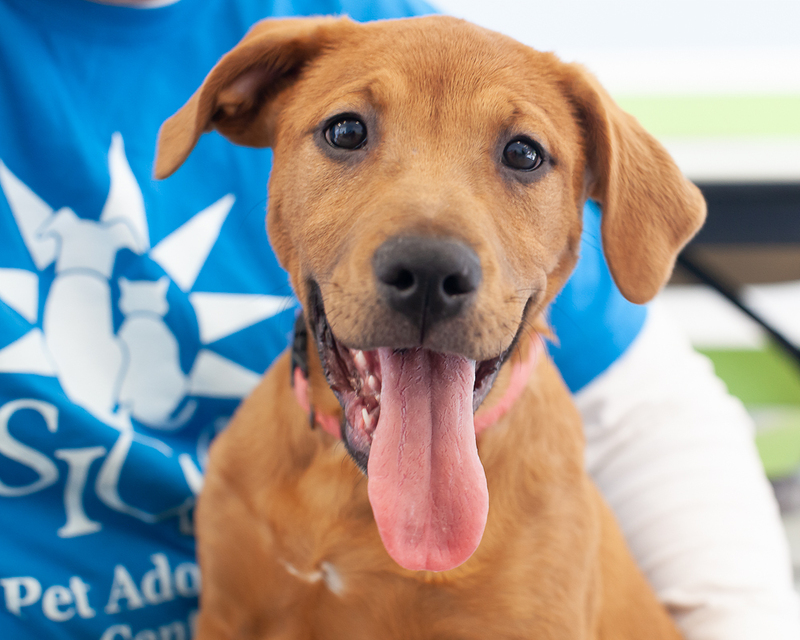 Program fees improve the lives of animals in YOUR community!